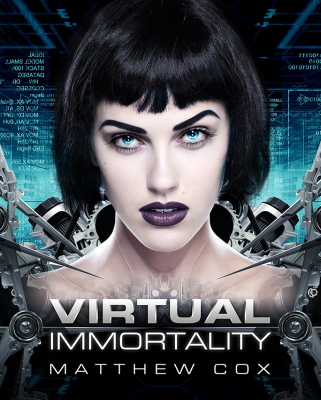 The Goodreads giveaway for a paperback copy of Virtual Immortality is now open for entries. It will close to entries on the book’s release date of May 19th. 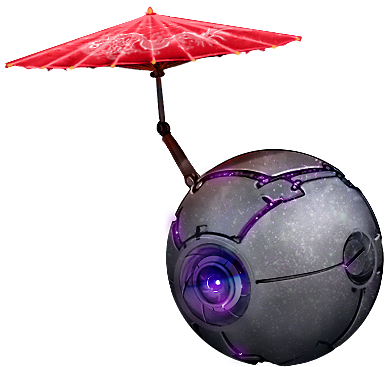 This entry was posted in Blog and tagged News, Virtual Immortality by Matthew Cox. Bookmark the permalink.